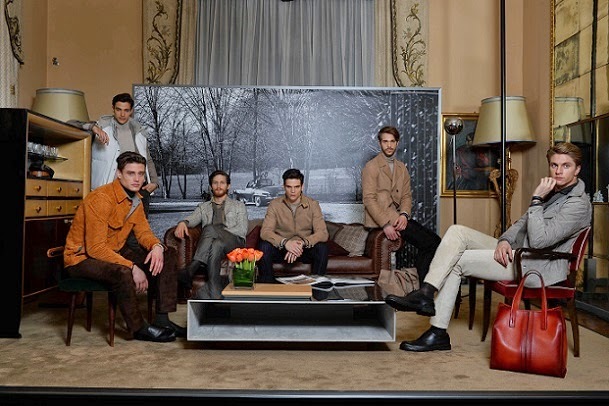 TOD'S FW2014/15 men collection sees the spirit of Made in Italy, so central to the philosophy of the House, expressed through a fusion of artisanal heritage and new technology. 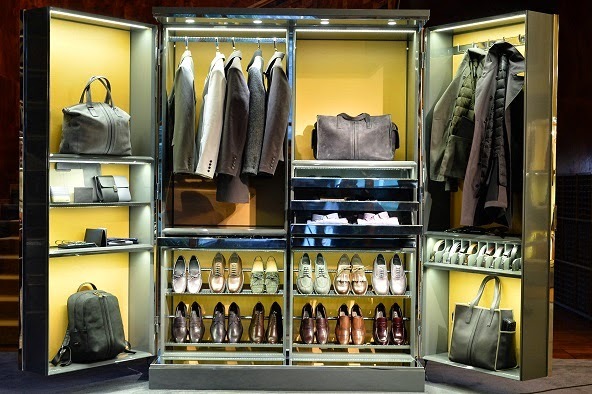 This is a collection for a modern gentleman - a man on the move who needs a wardrobe that is stylish and functional. 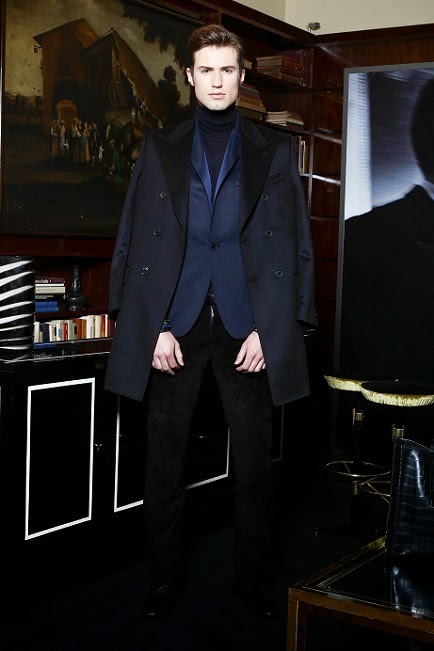 The look is one of timeless style; however, the appeal is not only a matter of appearance, but also of feel and touch. 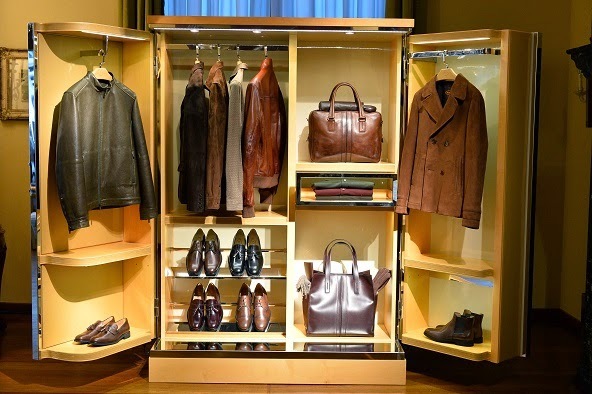 The clothing in the collection reflects the Tod's tradition of quality, elegance and refined modernity. 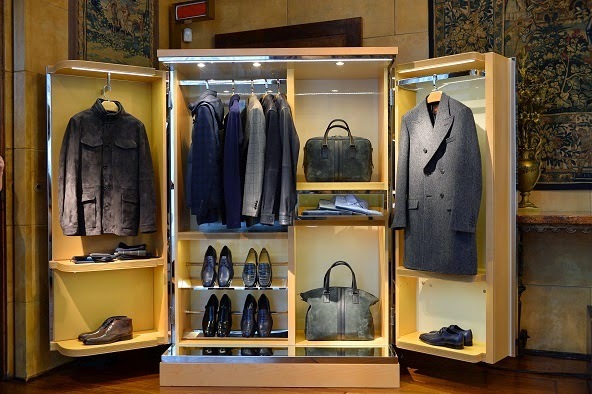 The Tod's customer values good taste and tradition, but his attitude is thoroughly contemporary. A tweed suit teamed with suede shoes makes a perfect outfit for a day of travel. A fine, soft, high-quality leather jacket, made with artisanal care, is a useful staple. A velvet blazer, worn over a turtleneck and with dark suede trousers, works for the evening, whatever the occasion, whatever the continent. The Passport line of jackets, in particular, has been created with the modern urban traveller in mind. 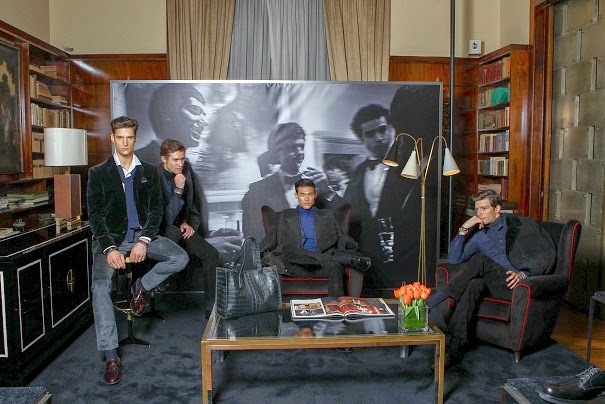 Each jacket is constructed using the finest Tod’s leathers: calf, velvet suede processed with expertise that has been passed down from generation to generation. The Border jacket features an innovative protective fabric as sturdy as oilcloth, created, remarkably, by pairing two soft materials: wool flannel and brushed cotton. Sophistication and convenience: today, more than ever, this combination is the hallmark of the Tod’s brand. Meticulous attention to detail, artisanal focus derived from the tradition of Made in Italy, the finest materials on the market, from leathers to suedes, and from cashmeres to velvets and combed wools – all this is applied to the functional and cutting-edge design. The cut is technical, featuring sharp, neat lines, and the pieces incorporate practical multi-pocket systems and detachable linings. To complement the clothing, the iconic Tod's Winter Gommino shoe has been reimagined to become more streamlined and ultra light, in keeping with the ultra-soft leathers used in its manufacture. The bag collection features the new Script Bag (from the Double Stripe range), a style inspired by the idea of an actor who needs to have his script to hand at all times. Its refined, clean design incorporates small internal pockets, while two pairs of grips enable the removal of an inner folder that can be used as a separate bag. Intended for those who prefer to travel light once they have reached their main destination, the Script Bag allows you to carry only the essentials to business meetings or for leisure time. The bag features bright contrasting colours. Rubber ‘pebbles’, a signature of Tod’s shoes, are fixed to the base and act as a distinctive design motif.